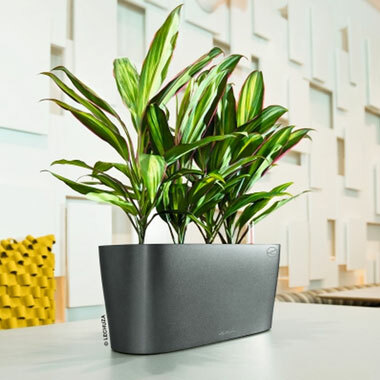 Indoor plants create healthier workplaces. Plant hire packages with regular maintenance. 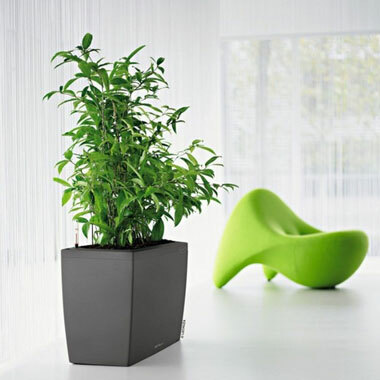 Lift your workplaces and indoor spaces with plants. Pot'n'Plant was established in 1973. For over 42 years we have been offering a wide range of indoor plant services throughout the Melbourne metropolitan area and in nearby cities and towns in country Victoria. We pride ourselves on being very personable and we work closely together with our experienced team made up of Owner, Manager and 6 interior plantscaping personnel who are dedicated to regularly servicing over 7000 of our plants in over 200 companies. We are committed to sourcing excellent quality plants from the best growers in Eastern Australia. 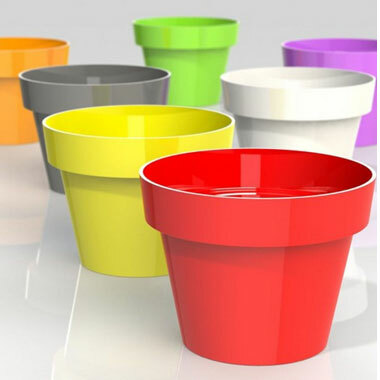 Our range of Planters comes from some of the world's leading designer brands including CottaPot, Ceramalite, Karaka and Lechuza. All plants and planters can be 'purchased' or 'hired' and can be serviced on a weekly basis. We also have an alternative to an expensive vase of flowers with our "Flowering Super Bowls" made up of bromeliads, orchids, poinsettias and anthuriums to name a few. The bowls are changed over monthly. Our services also include any 'Short Term' hire of plants and planters should there be a special occasion, function or celebration. Whatever your needs are in creating an inspiring office of plants and planters we are here to assist you. When viewing our website please know that ALL the photographs shown are taken of our existing work throughout Melbourne and country Victoria. Plants We offer a selective variety of plants sourced from the best growers in Eastern Australia. Planter Range We use high quality CottaPot, Ceramalite and Lechuza containers for our plants. Our PackagesChoose from one of our start-up packages starting from $24p/w including regular maintenance. Copyright © 2015 Pot N Plant. Web design Melbourne.